As your local Farmers® agent in Littleton, Colorado, I help customers like you identify the insurance coverage that best fits your needs. This process is straightforward and personalized to help make you smarter about insurance. 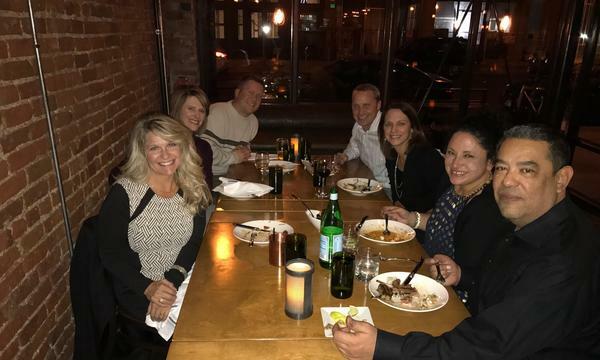 I have the knowledge and over 18 years of experience to help you better understand your coverage options--whether that's auto, home, business insurance, life insurance or Farmers Financial Solutions. 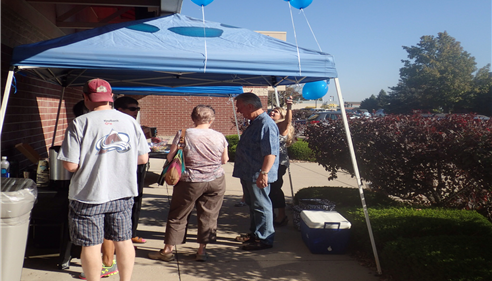 Give me a call at (303) 978-1770 and I'll be happy to answer any questions you might have. Trustworthy family owned automotive repair shop. 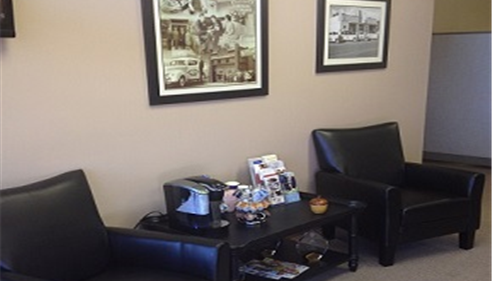 I've entrusted Frank and Lynn with my vehicles and have always felt that my best interests were priority. 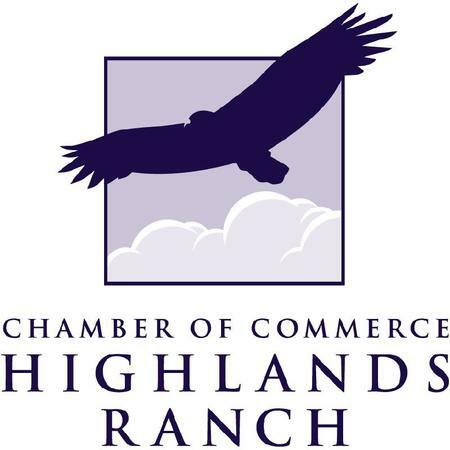 It's a pleasure to be a member of the Highlands Ranch Chamber of Commerce. This gives us an opportunity to meet other businesses and people that help grow our business as well as giving us outlets to serve a community and give back. User friendly quote and purchase with personal service from the Darin Zier Agency team to make your customer experience the best possible. Everyone wants to have good insurance. But we don't want to pay much for it and we hope we never have to use it. 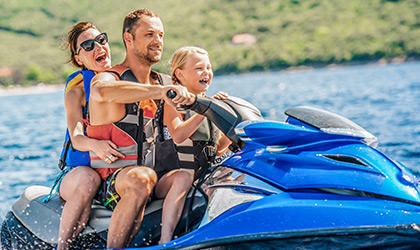 For those that have been fortunate to go for years without automobile accidents or severe damages to our homes, insurance has just been a cost. Insurance companies charge you a premium to offset the risk of a loss. This could be material damages like a dented fender, broken headlights on our vehicles or damaged roofs, windows and siding on our homes. Or it may be a loss where we are liable for damages to others. However, when the term of our policy goes by and there hasn't been an accident, the insurance company is not giving us back that money. That's their charge for taking on those financial risks that most of us cannot take on ourselves entirely. And in the end when you haven't needed your coverage, you've bought yourself piece of mind. Doesn't that feel better? The deductible is the portion of a loss we are responsible for primary to the insurance company paying out. By carrying higher deductibles we save premium that we pay since we are taking on more risk in the event of a loss. When you combine higher deductibles on home and auto insurance together, there can be a substantial savings. Take your savings and put it into a special deductible fund. 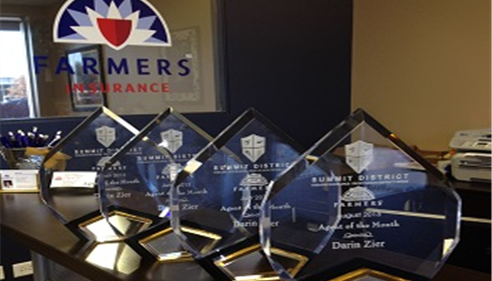 Darin Zier Insurance Agency specializes in structuring coverage like this. If and when you have a claim, you'll have saved up money specifically to fund your deductible. If you don't have a claim, then you've paid yourself. After years of being claims free you'll have something to show for your savings rather than paying higher rates for coverage you don't use. 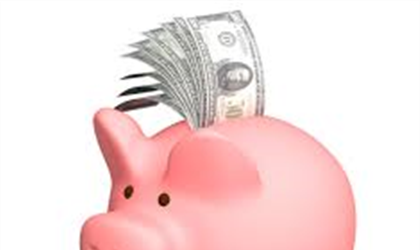 Keep your piece of mind and keep your money for yourself! Contact us at (303) 978-1770. Glad to be of service, Paul. Darin spent time to help us find the coverage we needed. He was very helpful and patient. It was wonderful working with Darin. Likewise, we appreciate working with you. Thank you Myntha. Glad to be of assistance. Darin is thorough and professional. We love working with him! 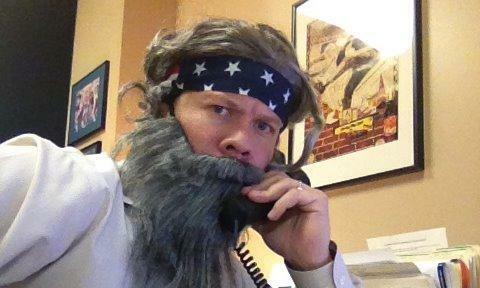 I found all of the staff to be friendly and helpful when I called to get a quote on auto insurance. this agency to anyone needed any insurance needs. The customer service is fantastic. I always feel well taken care of. Wonderful service very clear and helpful.i didnt feel over whelmed.i am very happy with Darin.very smart ,sweet man. 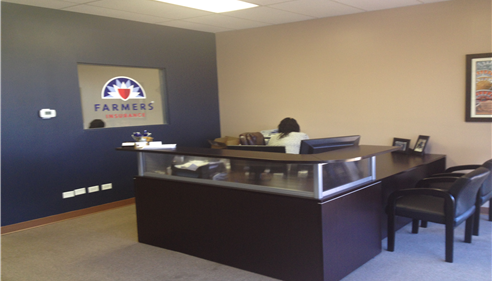 Darren and is staff are always helpful, as well as efficient and thorough. My agent was very knowledgeable and understanding to my desires. Darin and his staff are always professional, prompt, and kind. I don’t like change but my agent was very helpful and knowledgeable and made me feel better about my decision. 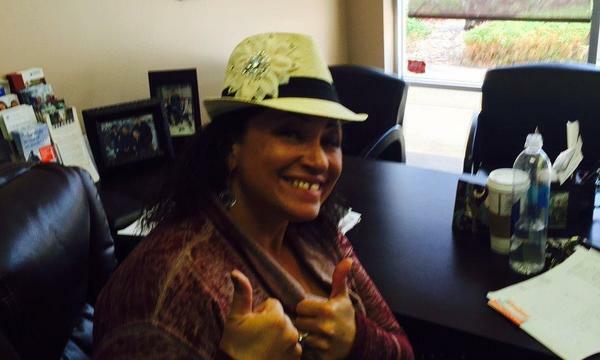 We needed Renters Insurance with specific verbiage and our apartment community highly recommended Darin to us. We sent an email and received immediate response and our new renters policy is now in place. Thank you! Haven’t known Darin long. So far his service level and professionalism has been excellent! Looking forward to moving ahead with all our insurance needs for the future. 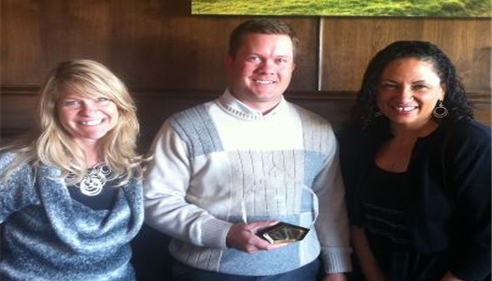 Darin Zier and team recognized as District Agent of for the month of March. 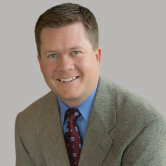 2013 Summit District Agent of the Month March, June, July, August. 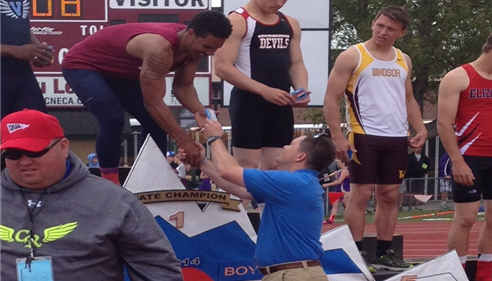 Handing out medals at the 2014 Colorado State Track meet. 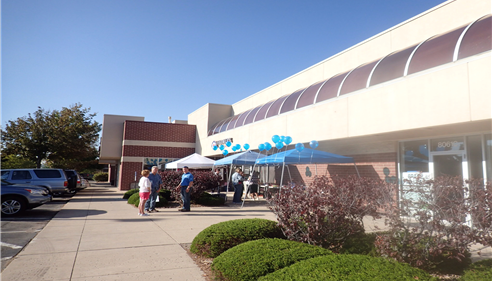 Customers enjoying some goodies at our Customer Appreciation shred-a-thon. 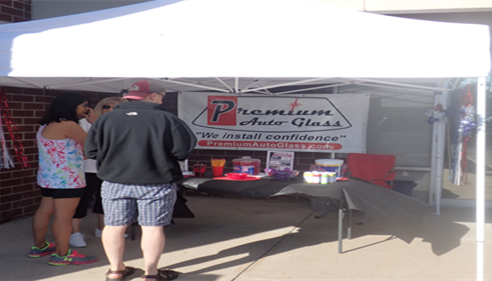 Premium Auto Glass at our event and providing windshield repairs at no cost. 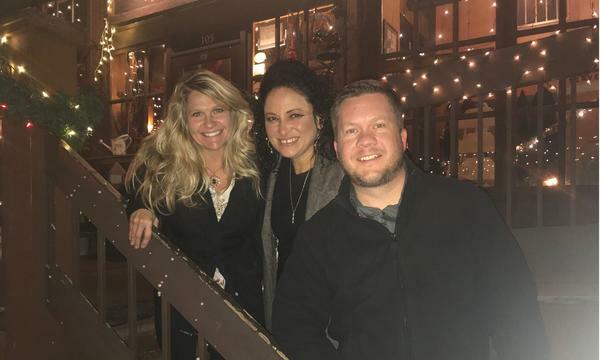 Finishing out 2017 with a night out in Evergreen.